Professional photographers websites. Template price. A fully integrated, easy to use, economical system to create and maintain your own high quality image-based portfolio website with incredibly useful optional features. Our websites are perfect for photographers and artists but are also used by make-up artists, stylists, designers, art directors and anyone who wants a stunning platform on which to present their work. LayerSpace websites are designed specifically to show images to their best potential. This means removing distractions and making the design clean, graphic, elegant, easy to use and fast loading. Your LayerSpace website is customisable to an incredible degree - template, fonts, colours, borders, and logos can all be edited with just a few mouse clicks, any time you like. The Content Management System (CMS) has been built from scratch to create what we believe is the most intuitive of its kind. 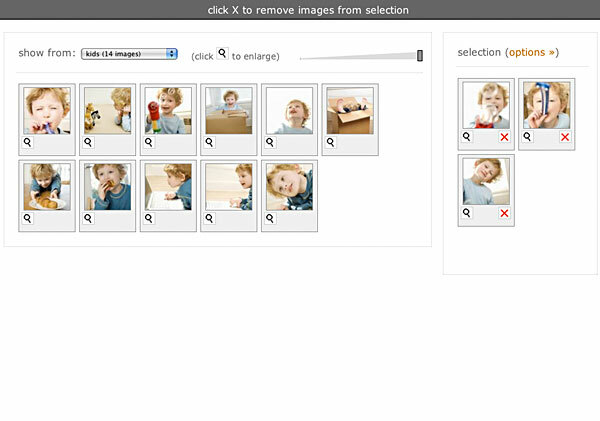 The LightBox allows your clients to select images and send the selection to you. Or you can sell direct from your website using your PayPal account. Make your clients feel special! Upload every image from a shoot to a new, self-contained website, designed and branded to exactly match your portfolio website. Ideal for sensitive subjects, new product launches or just to keep a gallery private. 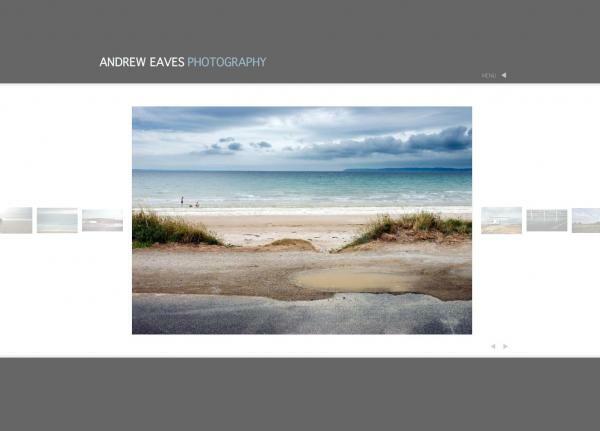 My name is Andy Eaves, a professional photographer and member of the Association of Photographers. Discovering that other photographers had the same requirements Layer Web Design was born. After launching Layer I developed the underlying technology, adding bespoke content management, and soon realised there was a gap in the market for a premium quality, professional, easy to use website creation system for professional photographers and artists. Other ideas - the LightBox, password protection, multiple websites, e-commerce and customisation quickly followed, and Voila! LayerSpace was a reality!